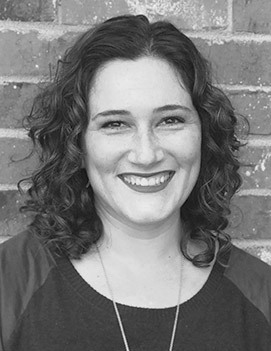 Dr. Jenel Cavazos is an Associate Professor and Master Teacher in the Department of Psychology at the University of Oklahoma. As the Introductory Psychology Program Coordinator, she teaches an average of 1,500 students per year, supervises sections of PSY1113 taught by graduate students and conducts a graduate mentor program for teaching. Her emphasis areas include curriculum development, the implementation of technology in the classroom, and program assessment. Her research focuses on transformative learning experiences in Introductory Psychology, with an emphasis on first-generation students. She has received several university teaching awards and was named a College of Teaching Excellence Faculty Fellow for 2017-18. She is currently serving as a member of the STP Presidential Task Force on Re-Envisioning Introductory Psychology.